Sipping on the right intra-workout blend at the right times can deliver continuous fuel to both your body and your brain. Try nailing this intra-workout supplement strategy for a better, more effective training session. You might have favorite pre and post-workout supplements that work for you, but depending on how long your routines are, it may also be important to fuel up during training. Intra-workout supplements that are a blend of carbohydrates and branched-chain amino acids (BCAAs) are ideal. The carbs replenish energy stores and electrolytes to help you stay driven and hydrated. 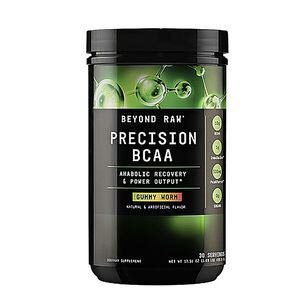 The BCAAs preserve muscle glycogen stores and reduce protein breakdown, which fuels and protects your muscles while you work out intensely for extended periods of time. This perfect storm of aminos and carbs is the gift that keeps on giving. 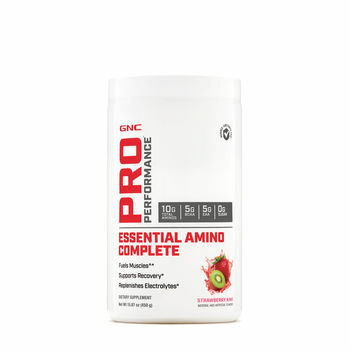 In addition to fueling your workout performance, taking these intra-workout supplements during resistance exercise supports the body’s anabolic response to training. Ingesting fundamental BCAAs—the essential aminos leucine, isoleucine and valine—may have an anti-catabolic effect. Plus, emerging research indicates leucine up-regulates multiple genetic signaling pathways involved in rapid increases in muscle protein synthesis. BCAA supplements can be consumed before, during and after exercise. Essentially, they’re effective around the clock. There comes a point during every workout when your resolve starts lagging and you need a boost to keep cranking—and that’s when a boost of BCAAs may work. 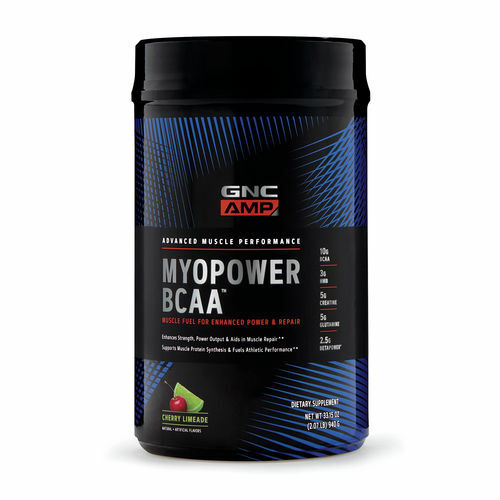 BCAA intra-workout supplements typically come in powder form. Just add them to your water, sports drink or shake, and take small sips throughout your training session. It’s a great way to keep yourself hydrated and fueled. 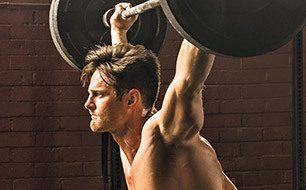 You can read more about how to use BCAAs as a pre-workout and intra-workout supplement here.